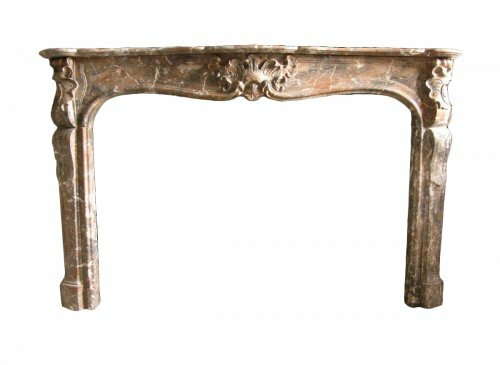 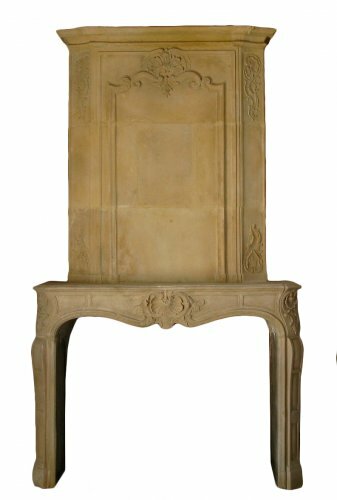 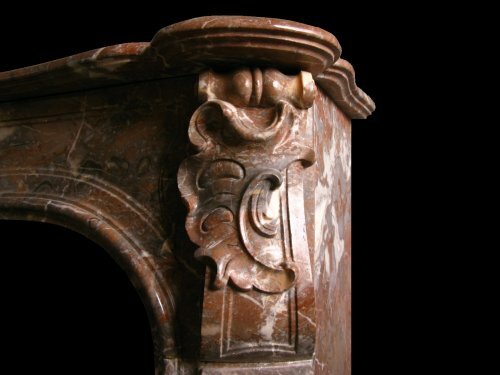 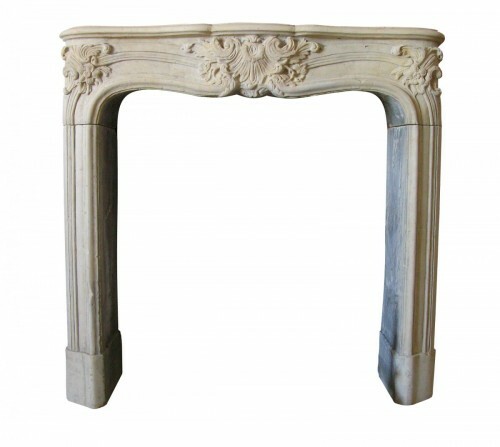 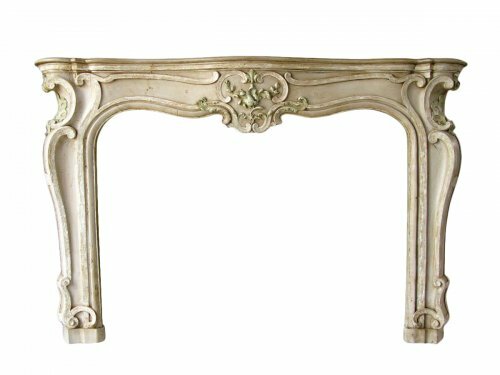 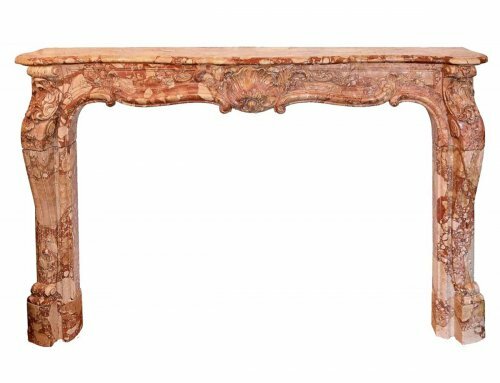 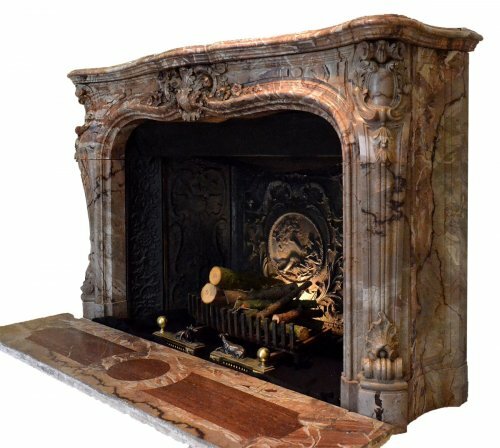 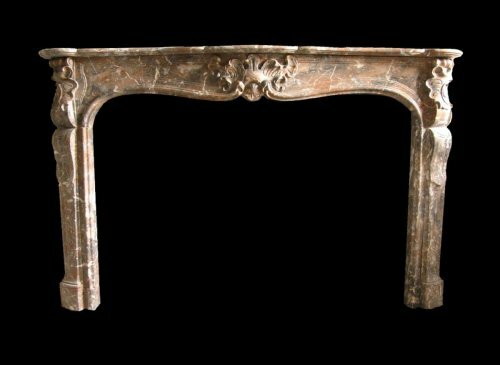 Antique Louis XV fireplace Rocaille inspired red marble from Belgium. 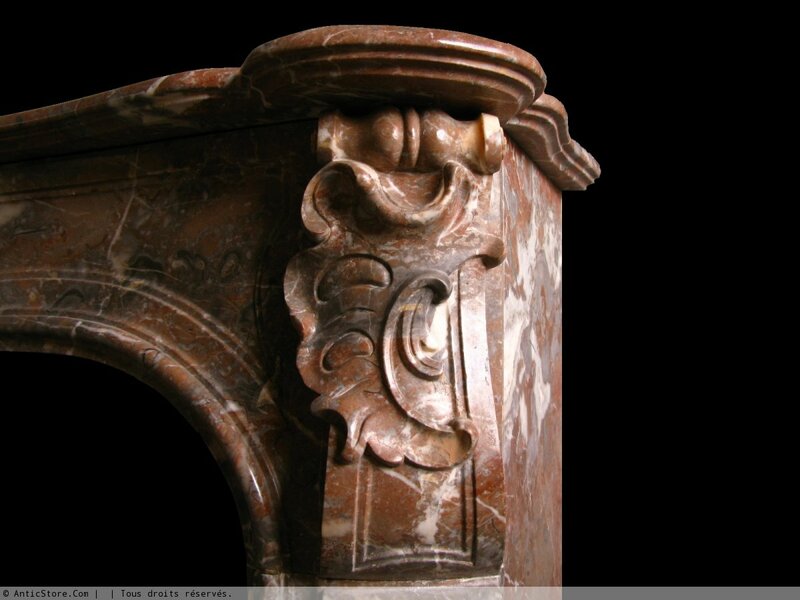 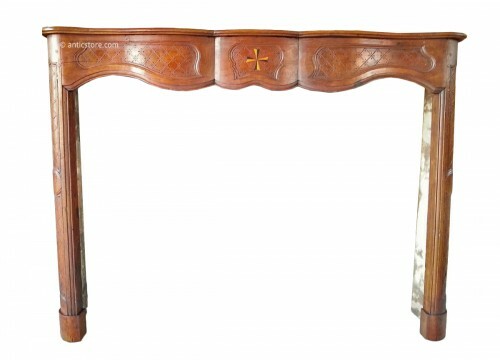 The band, very moldings, fretwork emphasizes the lines of this beautiful marble fireplace. 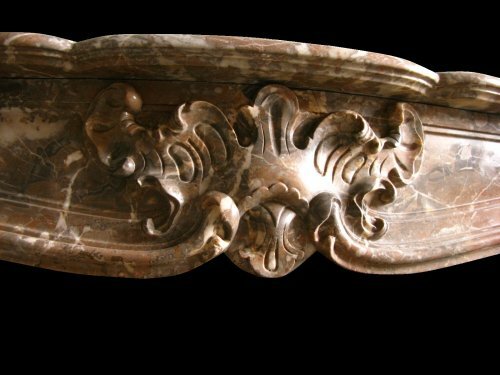 Lintel of three shells inspired designs Rocaille. 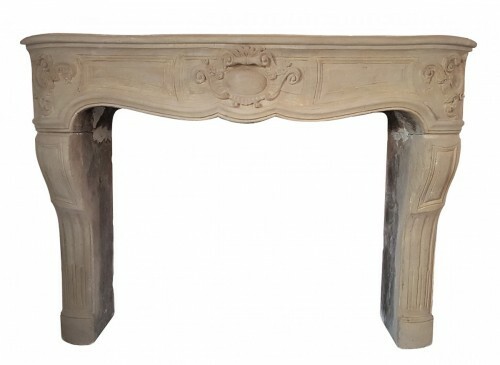 The slightly curved legs. Restoration tray.